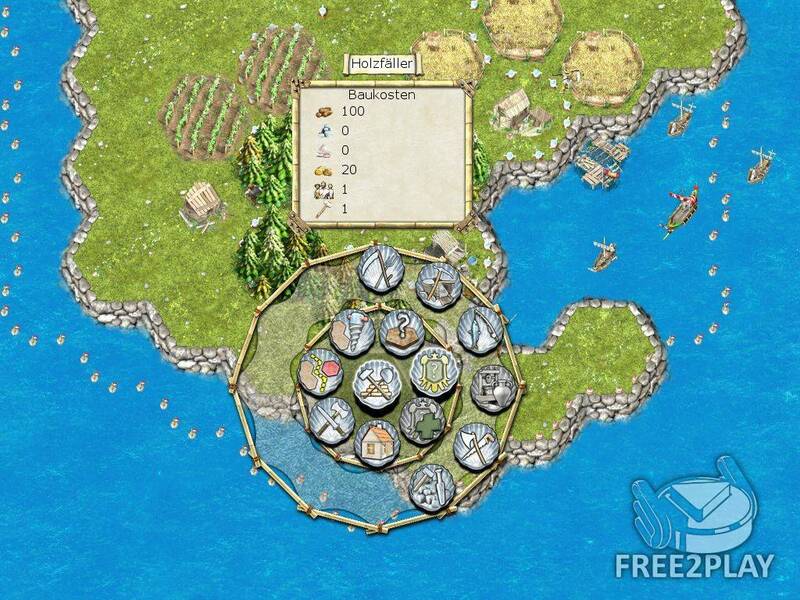 Escaria is a free strategy browser game that takes you to a bustling oceanic world in which you manage your very own island. 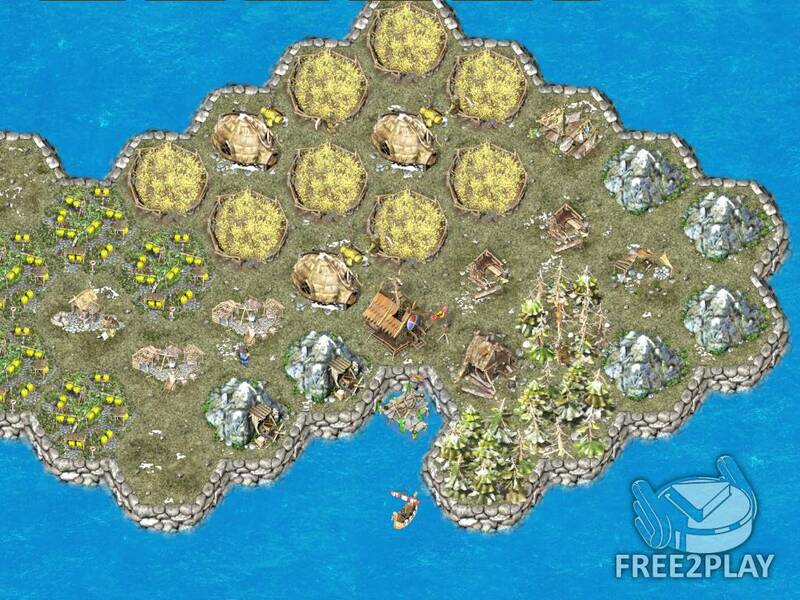 Starting out with an almost deserted island, it is your duty to construct various structures and buildings to house your inhabitants. Design and construct homes, workshops, a village centre, main building and more. Grow from a small island village into a large and almighty island empire, to achieve that, you will need to expand and construct a fleet of ships in Escaria with which to explore the surroundings, as well as patrol for and attack your evil opponents. You decide whether your island will wage epic battles against other islands and loot their precious resources or take on a peacekeeping role and focus on defence from unprecedented attacks. 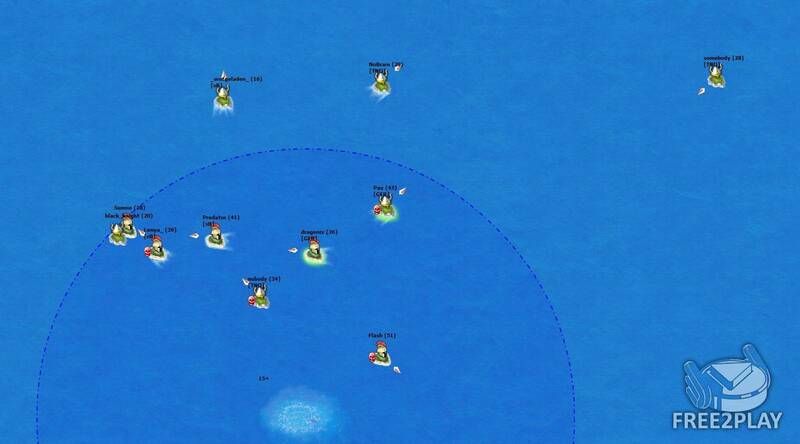 Keep an eye on the map as your island can drift around the ocean – your neighbour may be a loyal ally or a fearful enemy.